The ancient Chinese art of decorating living space, feng shui, lays down certain rules furnishing the home in order to establish balance, prosperity and well-being. Apply some simple rules of feng shui in your home and refresh your ambient with positive energy and happiness. It is very easy; you just need a little peek at corners of your house. 1. You don’t like to clean? Now, you will love it! Feng shui says that dust, dirt and mess evoke bad energy and retain it in the house; then comes to illness, loss of finances and the like. Therefore, when you think of this fact, grab a towel, soap and water and announce a work action - cleaning the house. Observe things around, bed, desk, chest of drawers, unnecessary things that you have deposited. Do you notice crowding and disorder? The most important thing in feng shui is to provide home to breathe, or not to be crowded with furniture and things. It will probably happen if you had to weave between the bed and chest of drawers, or your closet is near the window, so you do not open it. Take an action and solve everything unnecessary. Rearrange life space and refresh its look. In this way, your home will begin to breathe and energy will circulate. If you find a broken vase or expensive dish, and you do not want to throw it away, you know that according to feng shui rules, these broken things evoke the poverty of the house. To avoid living in poverty, discard broken things and collect money to buy some new little thing. In a vase there is a bouquet of roses stand so long since dried, and you don’t even notice. Don’t hold dry flowers or the plastic flowers in the house, because it stops the progress, prosperity and finance. 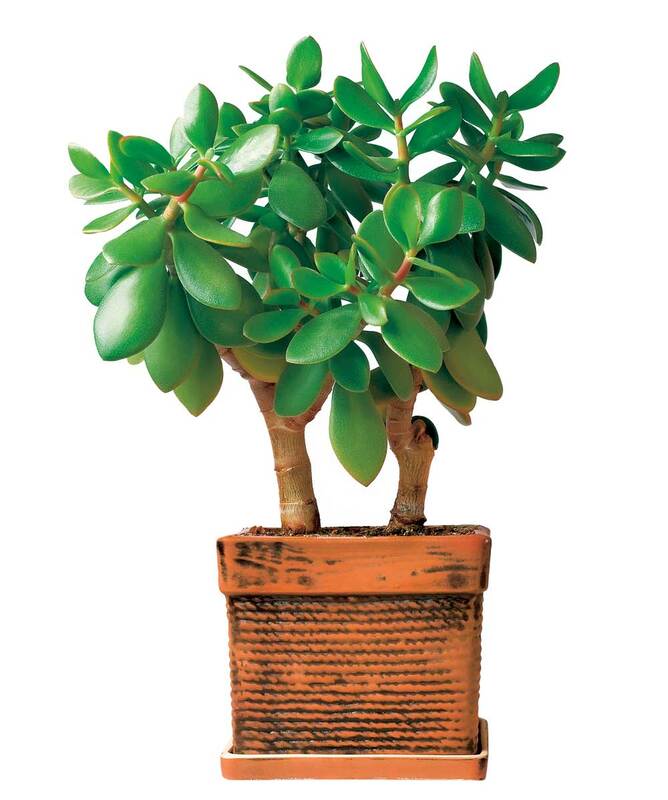 Keep fresh indoor plants, in bright environments, near a window. Plants will refresh the air in the room where you are staying. Some plants are used as houseplants which attract money. One of them is crassula, plant with fleshy green leaves, which is a great decoration for any home.